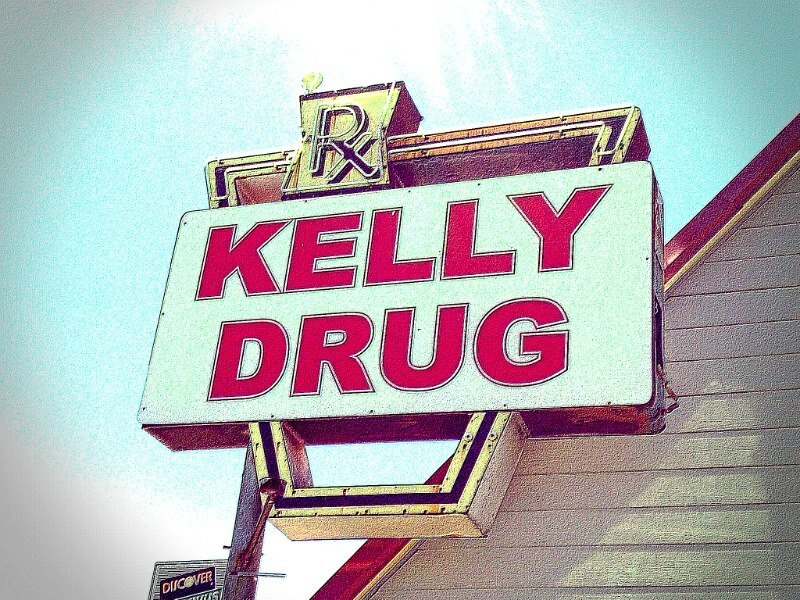 Kelly Drug, Inc. is Mineola's only independently owned pharmacy. As a local business we pride ourselves in serving our community the way a pharmacy should. Here we care about your family's health and wellness and we offer a wide range of support. We accept ALL Medicare Part "D" prescription drug plans including Texas Community Care~AARP~Humana~Aetna~ And all others.